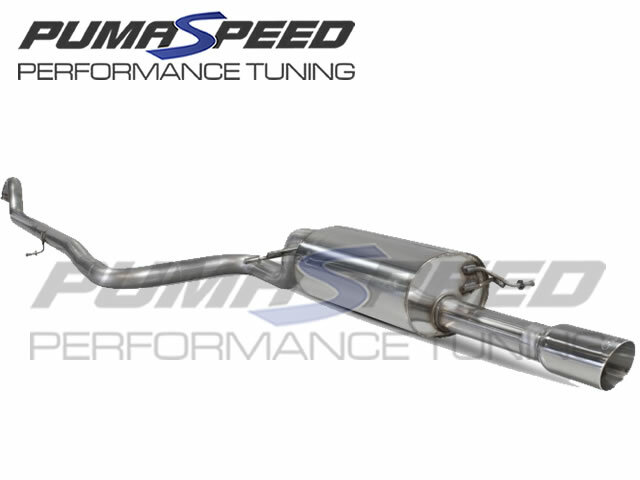 Brand new for the 1.0L Mk8 Fiesta is the Scorpion Non-Resonated catback exhaust system, this is the louder of the two systems Scorpion produce for that extra engine noise. The Pumaspeed Workshop team are ready to fit the Scorpion Fiesta Mk8 1.0 Ecoboost Cat Back Exhaust Non Resonated in our Head Office located here. Therefore making parts and labour a total cost £527.99 (inc. VAT). Pumaspeed have a specialist distribution team that can dispatch the Scorpion Fiesta Mk8 1.0 Ecoboost Cat Back Exhaust Non Resonated to any destination worldwide.